Your cat thinks he’s a lion on the plains…now he’s got the prize from last night’s hunt. 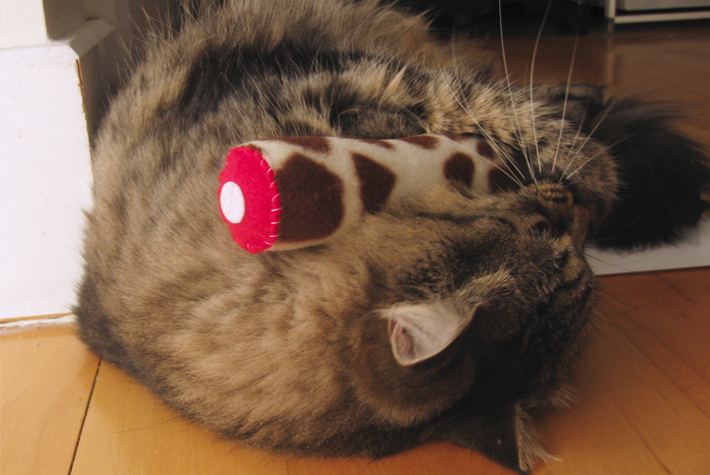 These savagely charming catnip toys are more like plush dolls for your cat. They are filled with fiberfill and dried catnip, super soft and lightweight enough for kittens! Each leg is made by hand and constructed to last many attacks! 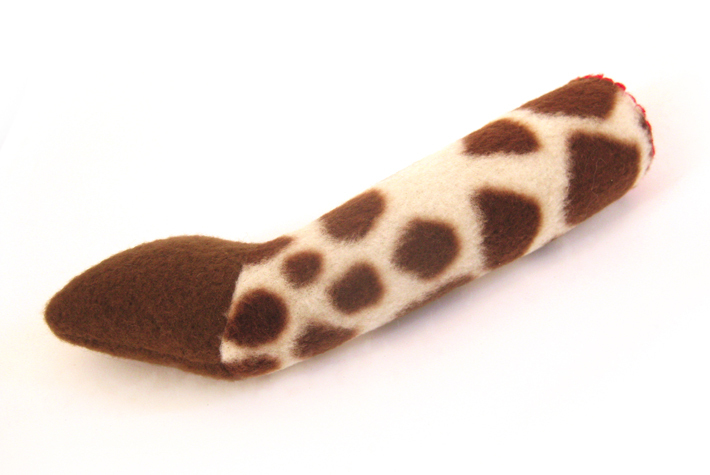 To see the currently available collection of Severed Things Catnip Toys for sale, visit our Etsy Shop!